Another National Team Poomsae Seminar is announced for Feb. 28, 2015 in Ottawa, IL! It will be lead by National Team Coach David Turgeon. You can register at http://usapoomsae-ottawa.eventbrite.com. 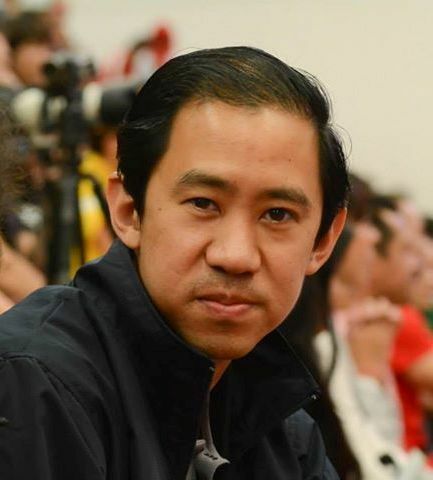 Head Coach Dan Chuang kicked off the 2015 US National Poomsae Team Seminar series in Irmo, SC on Jan 18, hosted by Master Daniel Kim of US Tae Kwon Do Academy! 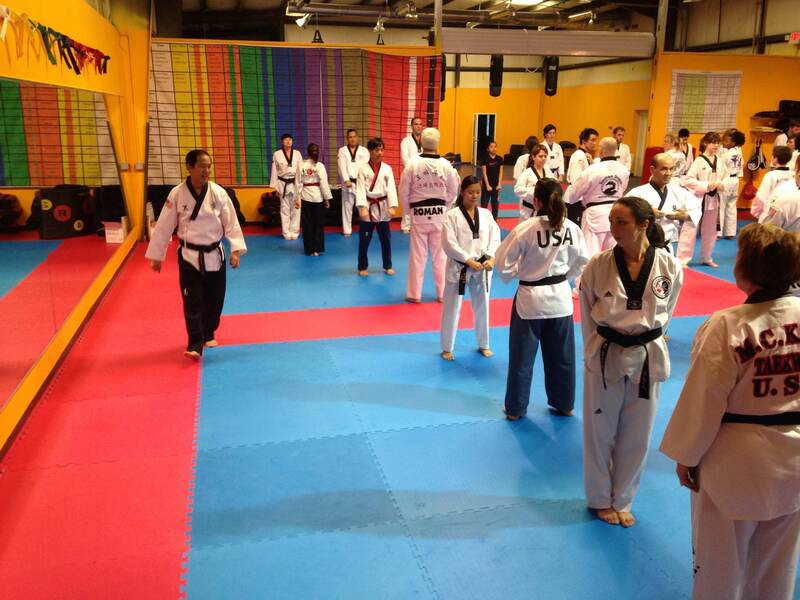 Over 70 athletes came to learn training methods and tune up for the US Open. 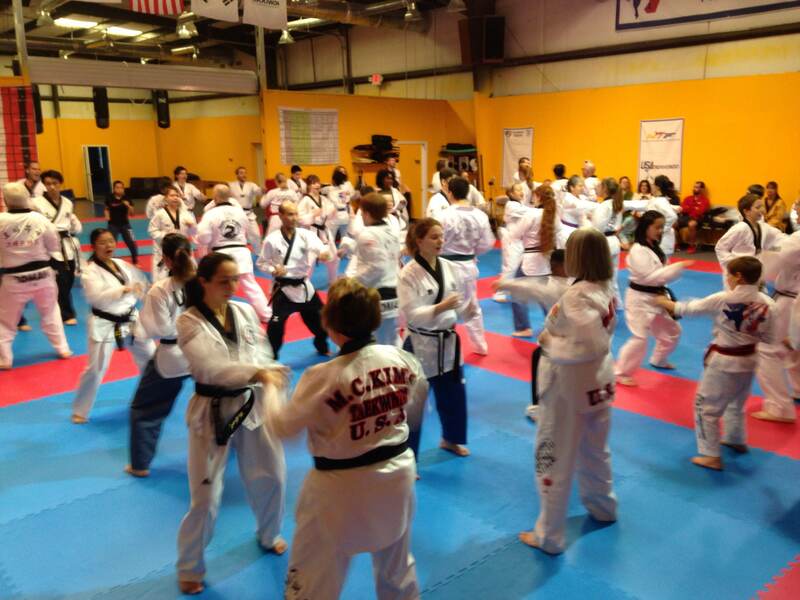 Look for the latest seminar schedule and keep up with other events on poomsae-usa.com! USA Taekwondo has updated their forms draw for the 2015 US Open at: http://www.teamusa.org/USA-Taekwondo/Features/2015/January/16/UPDATED-US-Open-Poomsae-Competition-Rules. USA Taekwondo has announced the 2015 US Open poomsae competition format, which will included seeded single elimination in the finals of all divisions. See the new rules at this link and the designated poomsae for the competition at this link. Introducing the US National Poomsae Team Homepage! 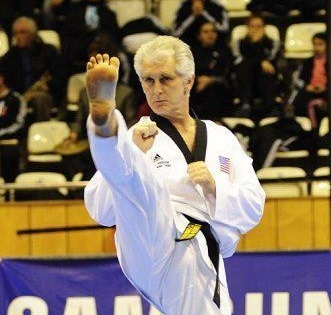 This site is a resource page for poomsae practitioners in the United States. As a relatively young competitive discipline (in its modern incarnation), information on how to perform poomsae according to the latest standards in a rapidly changing landscape can be hard to come by. This site’s intention is to help disseminate information on poomsae, help competitors realize their competition goals, and celebrate the many successes of US poomsae athletes.